A new study from Merrill Lynch and Age Wave estimates parents are providing $500 billion annually for their millennial offspring. 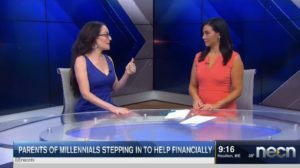 This week’s installment during my bi-wkly mental health segment on NECN with anchor Joy Lim Nakim I discussed the importance of launching one’s millennials and being supportive vs. fully providing for them as though they are children, rather than treating them as the adults that they are. 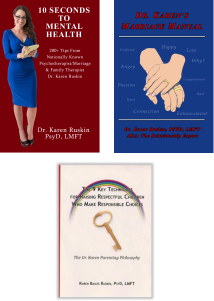 Additionally I provided parenting tips for helping develop independent kids at all ages and stages. If you missed this interview on-air-live, I invite you to view it on demand: Parenting Millennials.